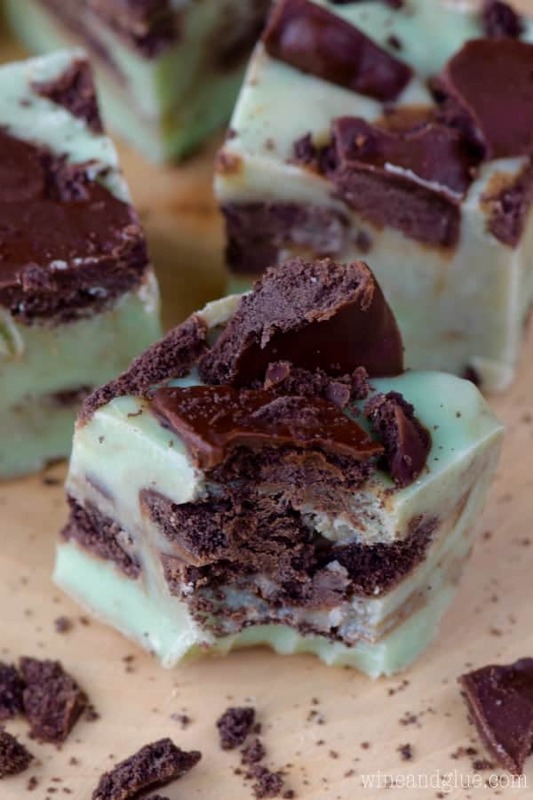 This Grasshopper Fudge is so crazy easy, but rich, delicious and AMAZING! Can we just all take a minute and agree that Day Light Savings is the dumbest thing on the planet? Before I had kids it was just kind of mildly annoying, and now that I have kids . . . it makes me stabby. Some people in my life know me as The Schedule Police. I keep my kids on a really strict eating and sleeping schedule because it makes all our lives easier. My kids have to get up super early in order to get to school on time and when they don’t eat enough they morph from adorable peaceful creatures to flailing beasts who threaten to flip tables because homework is frustrating (true story) and incure four timeouts before dinner time. Hanger. It’s a real thing. I’ve gotten off track though . . . probably because I’ve gotten all screwed up by Day Light Savings! I know it originally had a purpose of saving electricity, but . . . . ugh, I don’t know if there is any arguing against this. Except the sanity of all parents in the United States!! Let’s just eat fudge instead of thinking about DST. 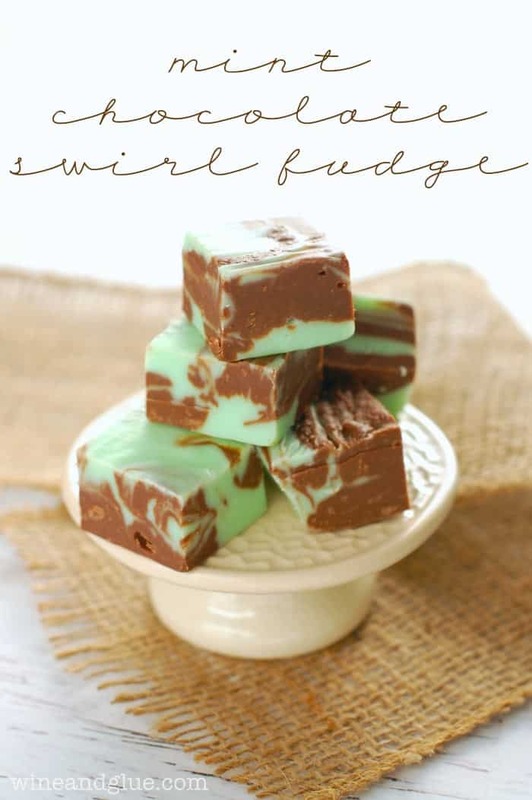 This fudge is so perfect for St. Patrick’s day, or just you know, any random Monday that you can’t deal because your kids’ sleep schedule is so screwed up. 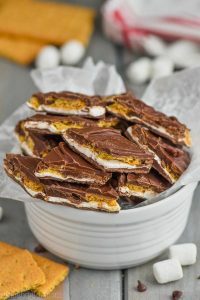 It’s super easy to make and the combination of the fudge and the grasshopper cookies are perfection! 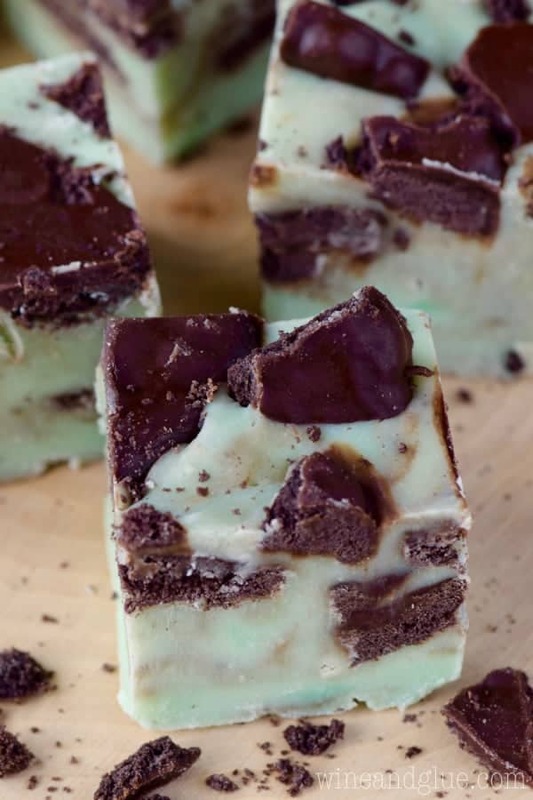 My only piece of advice with this fudge is that unlike a lot of my easy fudge recipes, that are good for two weeks, it should be eaten within a day or two. Otherwise the cookies get a little stale in there. Line an 8 by 8 inch baking dish with aluminum foil. 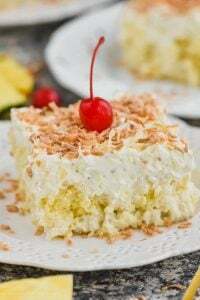 Over medium heat, melt the chocolate chips and sweetened condensed milk, stirring to combine. 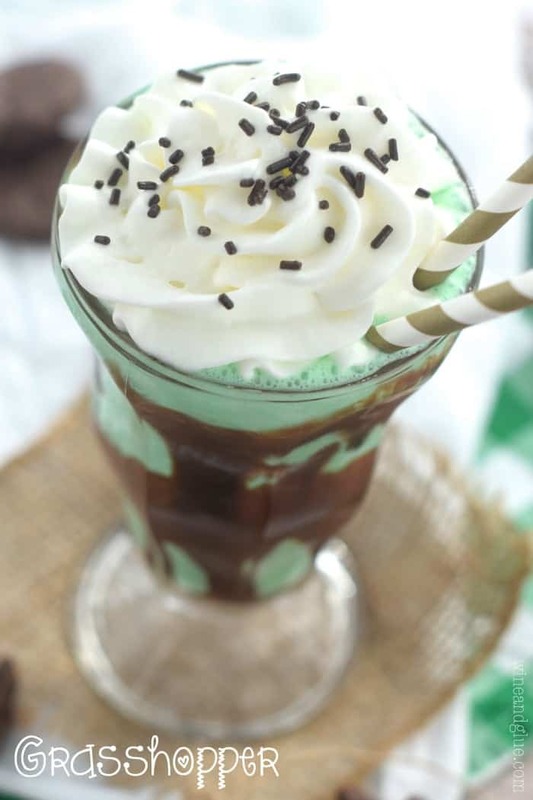 Remove from the heat, stir in the peppermint extract, food coloring and 1 cup of the crushed grasshoppers. Pour into the 8 by 8 inch pan. Top with the reaming crushed cookies. Let set completely, about 4 hours. 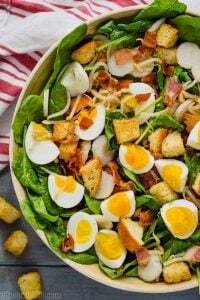 Best when stored in an airtight container and eaten within two or three days. Lisa, you’re like my long lost twin. I too am the schedule police, and I too curse DST twice a year. It’s the dumbest thing ever. Can we just deal with the extra hour of light or dark or whatever? Please just stop the madness. I hate trying to get my kids to sleep properly again each time we shift back and forth. I did grasshopper today, too! More proof of the twin theory. 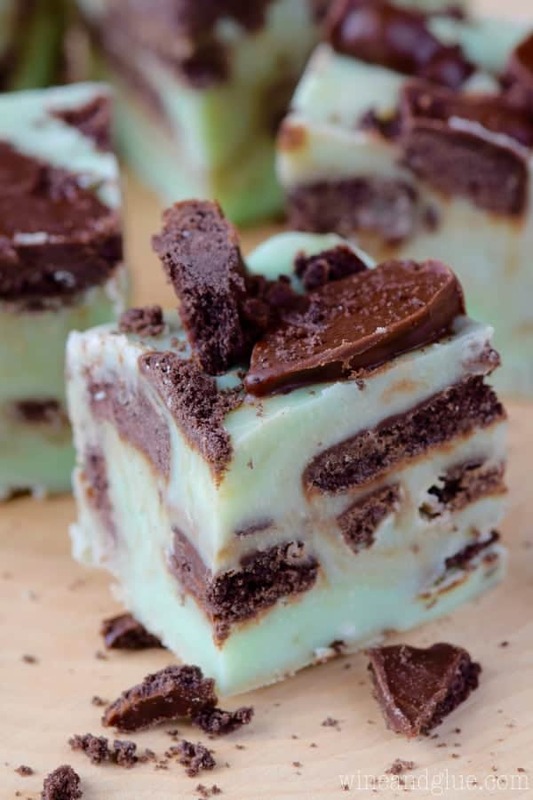 This fudge looks amazing!! For sure long lost twin! Couldn’t ask for a better one 🙂 And that pie looks AMAZING! 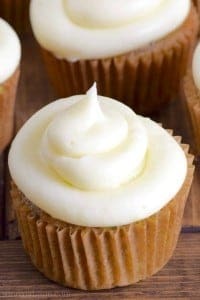 Can I make this in a larger pan so it’s not so thick? Yes, though in a 9 by 13 pan I would suspect that it will be too thin.